These exceptional living spaces are worth considering for your house! Homes are thought to be the reflection of home owner’s personality. Especially the part of houses like living rooms and guest rooms should be set beautifully even if you got the tiny place out there. So whether you are looking for an inspiration to completely redecorate your main part of the house or just want some creative ideas to give it a quick refresh, these ideas will definitely help you out. 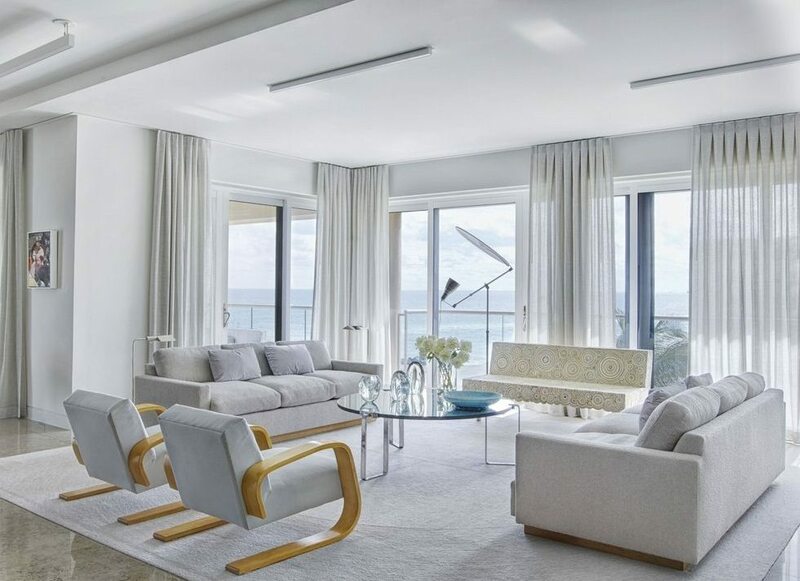 Check out the following living spaces ideas for inspiration. 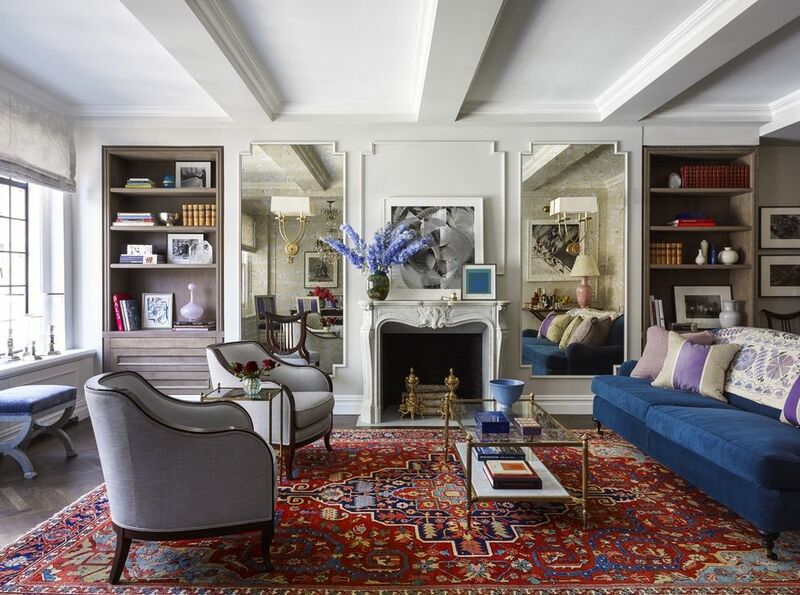 With the vintage sofas upholstered by Ralph Lauren, this living room idea is definitely worth considering. 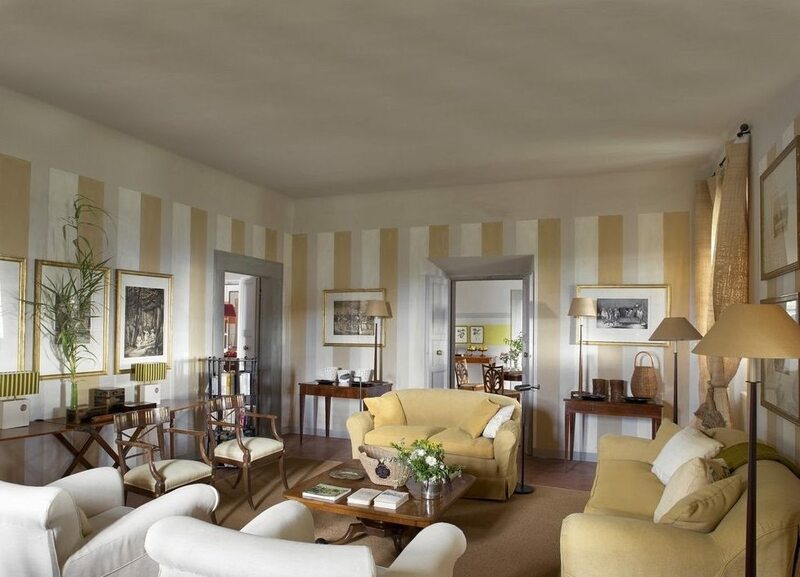 This sitting room inspired by Italian décor has got my mind. 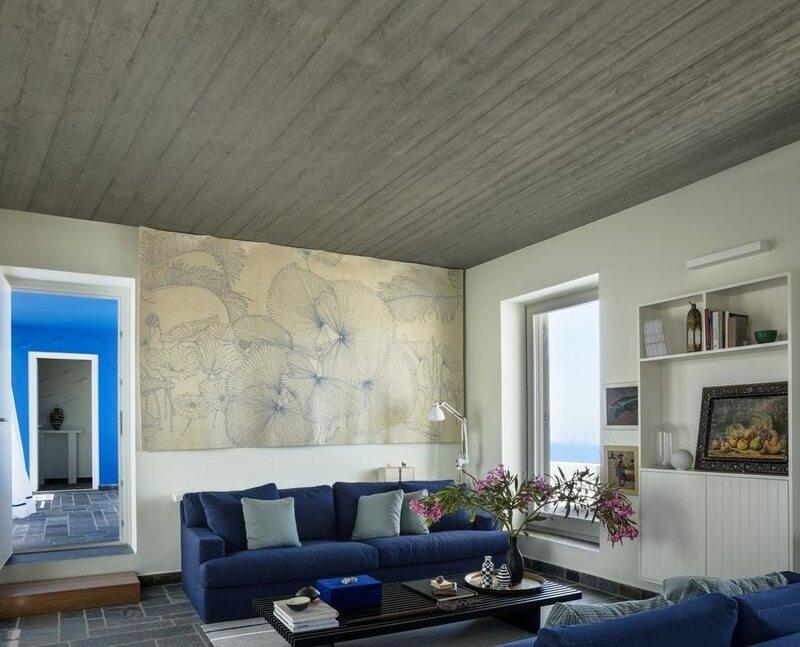 If you live near the sea, this living room design is definitely worth a shot. With the summer island theme, this long island summer lounge is truly captivating. 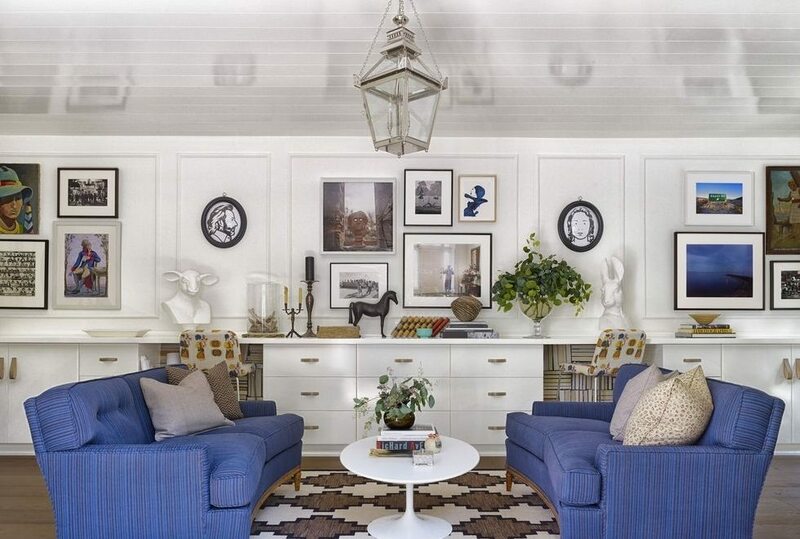 The Scandinavian influences and bohemian accent pillows have made this living room a sight worth seeing. This living room situated around the rug, rippling the pattern of stones is definitely offering contemporary style home. The apartment style living room is for all the houses having small area. The Chinese deco is also great. 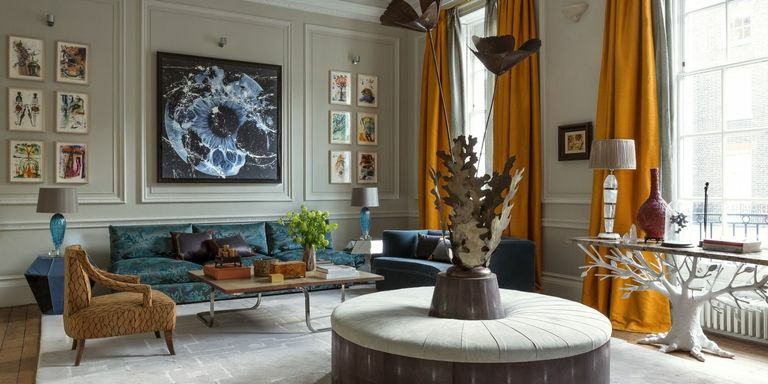 The custom designed room with the French sculpture and round banquette is truly an inspiration for your new living room. 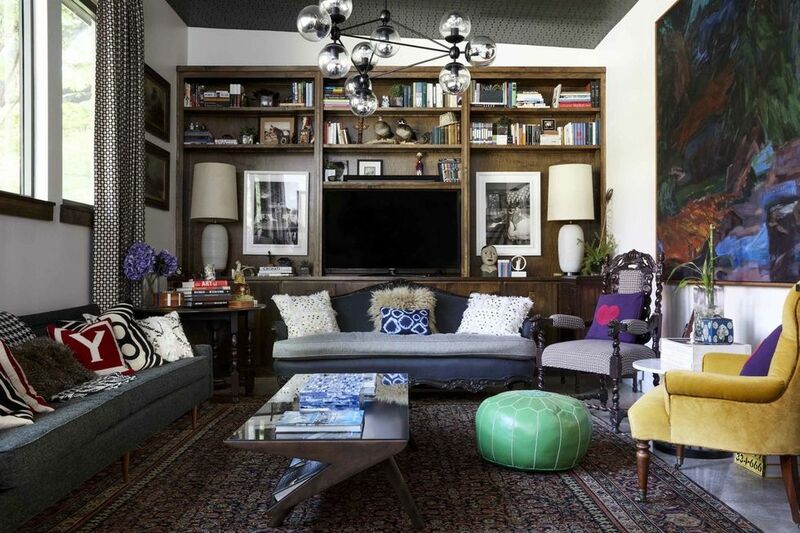 This colorful living room of Emmy Rossum features great idea for your living room. 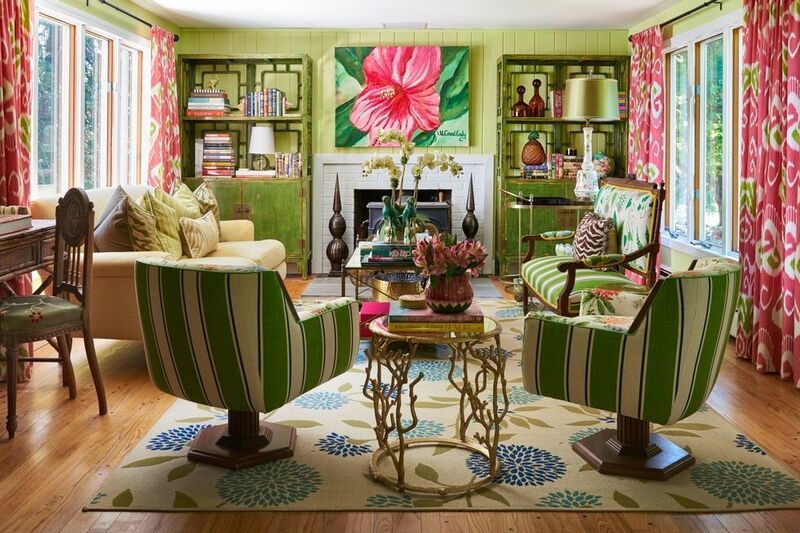 Bold stripes offering greenery and bountiful flowers are definitely captivating. 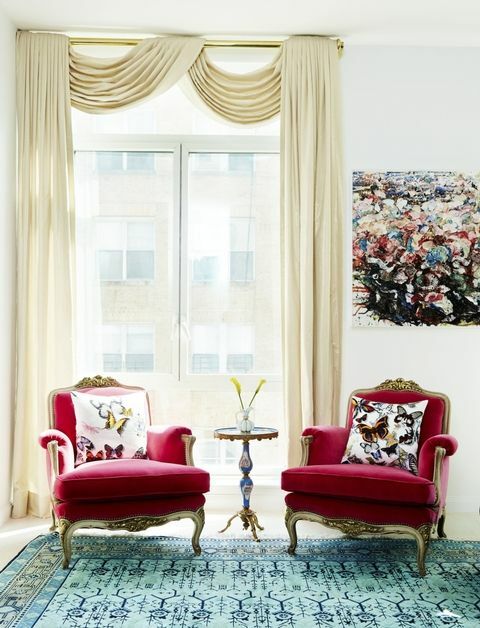 Try these ideas out and transform your living room into a fresh one!